Senator Panfilo M. Lacson on Wednesday claimed several congressmen from Mindanao received P5 billion in pork barrel funds under the 2017 General Appropriations Act (GAA). "Change is coming? Maybe, pero it’s pork allocations changing hands from LP (Liberal party) congressmen to those from Mindanao," he said, but did not identify any of the supposed congressmen involved. 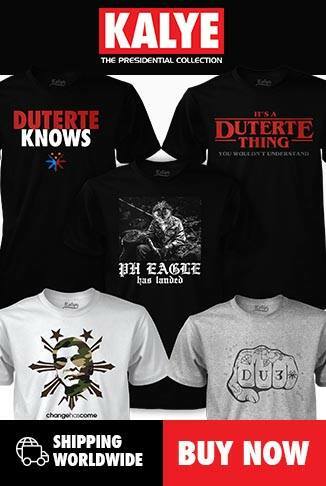 "Inabot nga kami ng 10 p.m. sa office ko explaining in so many words, thus – 'buti nga daw sila, tig P1.5-B na projects, 'yung iba raw mga congressmen abot ng 'tig P5-B'," he said in an emailed statement. The senator was referring to a meeting during the budget plenary debates, when congressmen from the ARMM supposedly came to see him to plead their case. 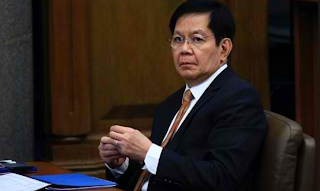 Lacson said at least two of his colleagues commented that the congressmen were asking for too much, considering Senators are only given P300 million.